Why choose a Salthouse Vessel ? 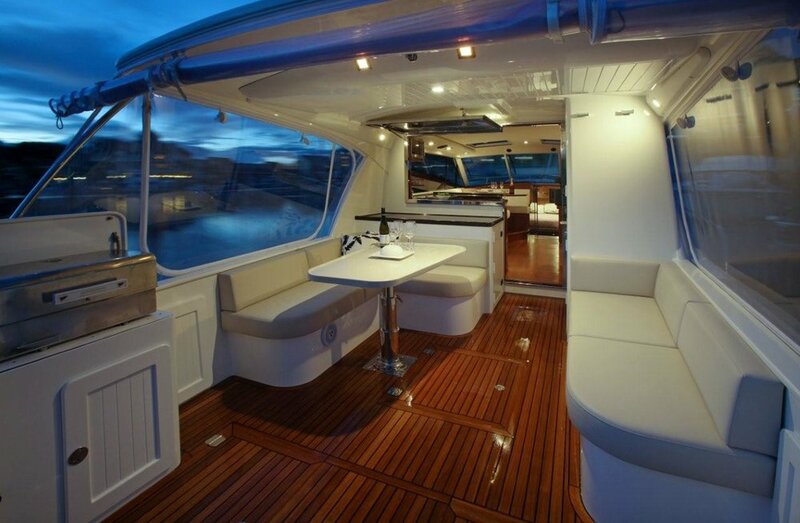 The CORSAIR has been designed for todays life style, from the luxurious interior to the spacious cockpit. 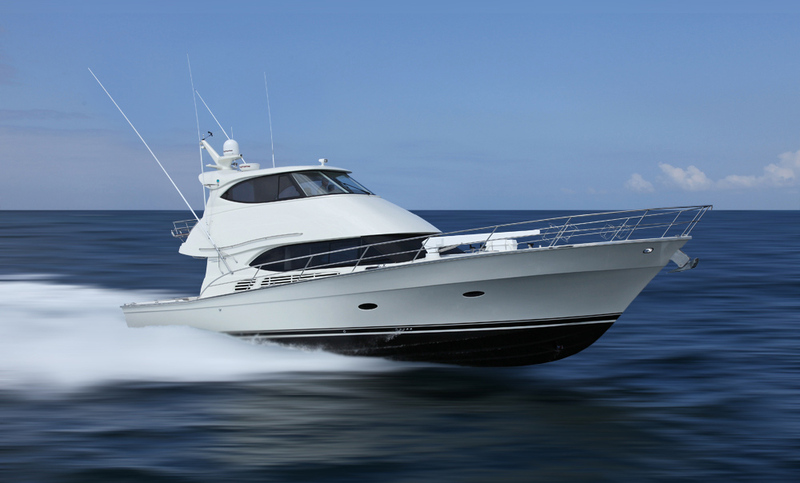 Experience proven performance, economical cruising. HYLAS yachts are equipped with top of the line equipment and engineering with a blend of functionality and comfort designed to meet the most stringent cruising needs of the discerning yachtsman. Hot off the drawing board is the new ICON 54S motor yacht. This pedigree vessel combines form, function and performance to create a motor yacht which can only be described as simply superb. Sign up with your email address to receive news and boating tips!